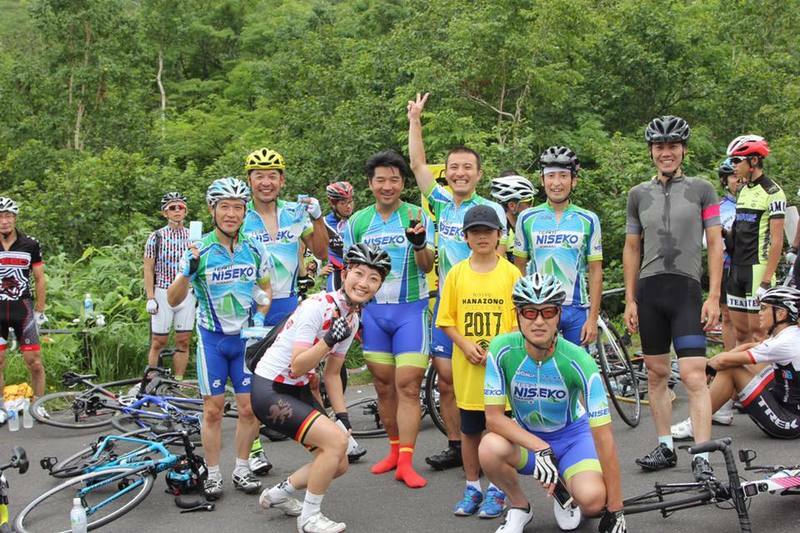 The eighth Hanazono Hill Climb was held on 6th August, 2017. The 8th annual Hanazono Hill Climb was held last Sunday 6th August 2017. Congratulations to all the winners in every category! Participants and spectators were blessed with perfect weather conditions on the day of the event. Riders were able to enjoy the challenging race under the glorious blue summer skies of Niseko. 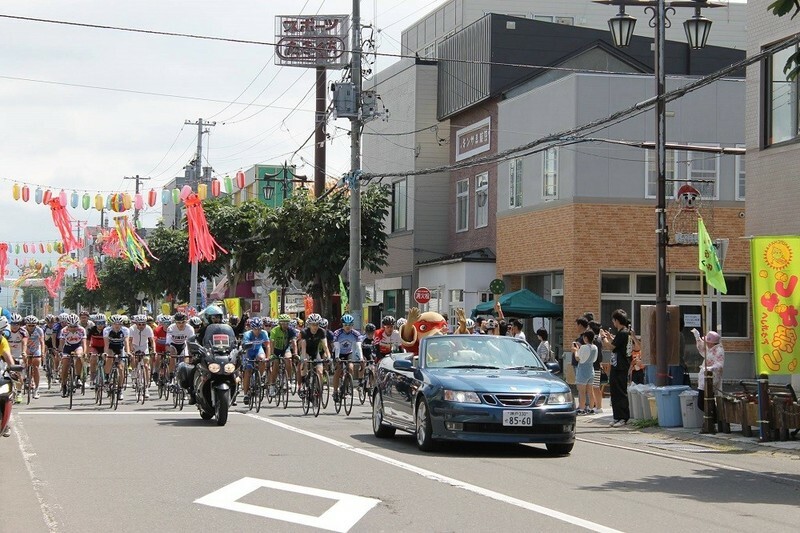 The bike race started from Kutchan Community Hall (altitude: 179m) and finished at Annupuri Goshiki Onsen (altitude: 796m). The course was 16km in length, with an average grade of about 4.6%. Participants even had the chance to ride through the annual Kutchan Potato Festival's venue, surrounded by a cheering crowd! With an average speed of 31.26 km/h, Mr. Smith Adam was crowned champion in the Elite Category. The complete results of the bike race can be found on the official Hanazono Hill Climb Website. Riders were able to enjoy the challenging race under the blue sky of Niseko. 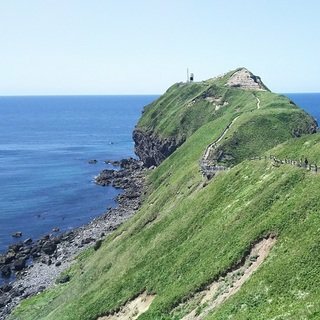 In addition, the biggest local summer event in town - the ''Kutchan Jaga-matsuri'' (Potato Festival) - was held in conjunction with the Hanazono Hill Climb race. Kutchan town was filled with various traditional Japanese decorations as well as numerous food stalls featuring delicious local snacks and produce. 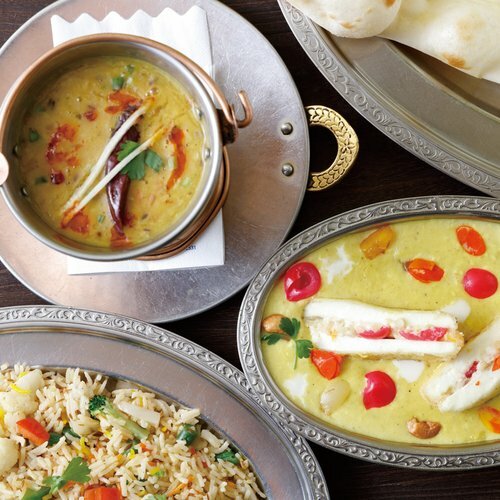 It was definitely a fun-filled day in which the town was padded with food, drinks, music and various events to keep riders and guests entertained. 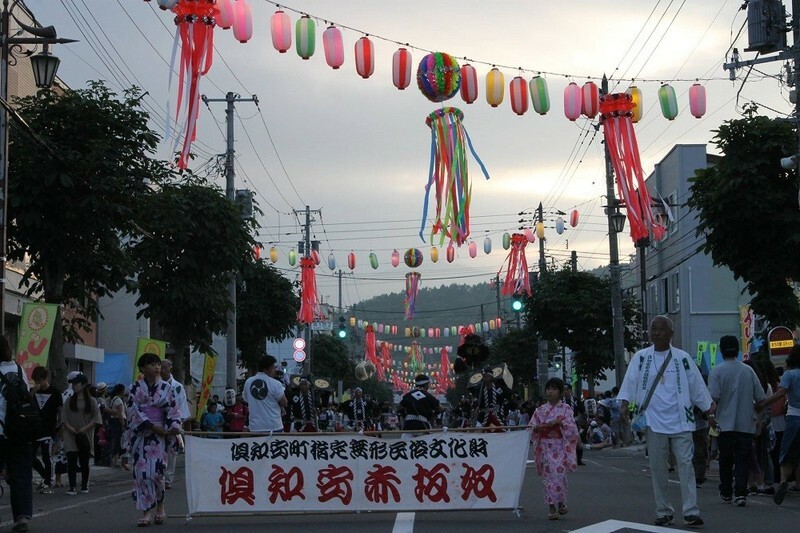 Kutchan Jaga Matsuri is the biggest local summer event in town. 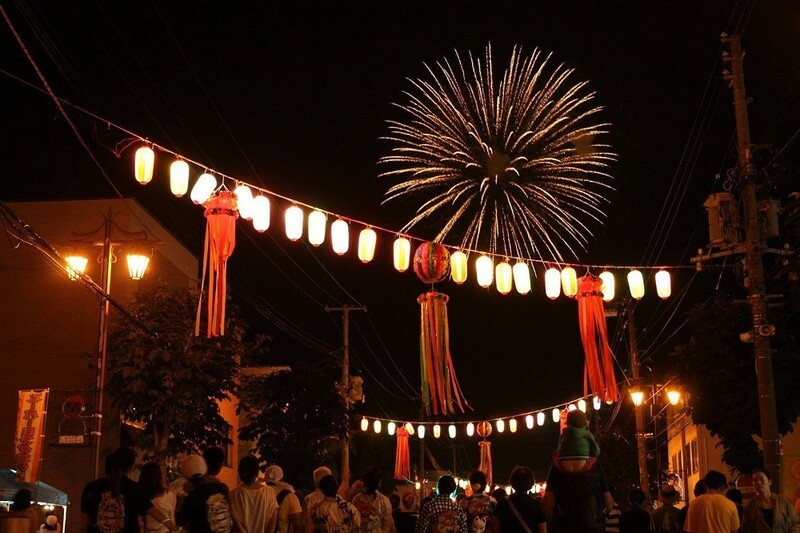 Fireworks show at Kutchan Jaga Matsuri. 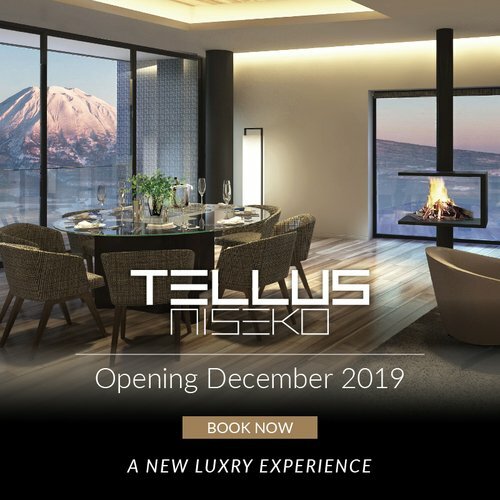 A special yoga session was held on the day prior to the race on the rooftop of Aspect, the most luxurious accommodation option in Niseko. Participants had the chance to practice yoga with a breathtaking view of Mount Yotei. It was conducted by yoga Instructor Yoko Ohya, who was the winner of the Niseko Hanazono Hill Climb in a past iteration. The yoga session was specially designed for the Hill Climb participants, with the lesson focusing on how to increase flexibility and strength whilst on and off the bike. 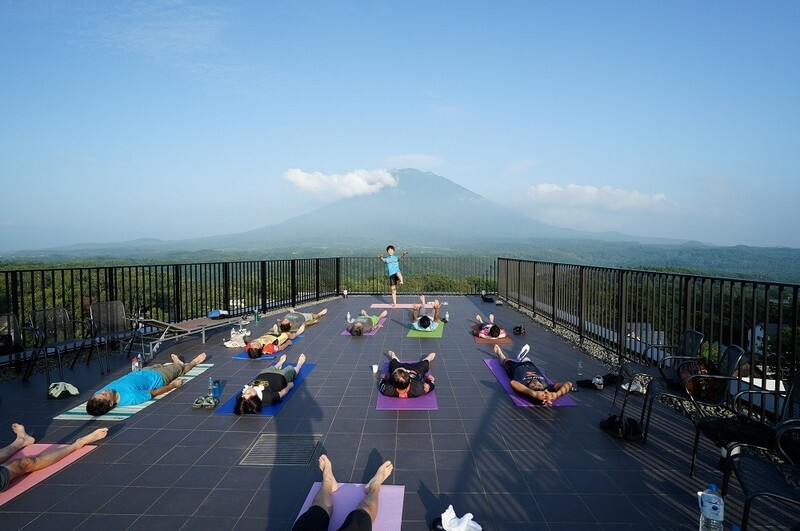 A yoga lesson was held on the roof top of Aspect Niseko, under the breathtaking view of the majestic Mount Yotei. Yoga lesson in front of Mount Yotei is definitely one of the best way to warm yourself up before a bike race. 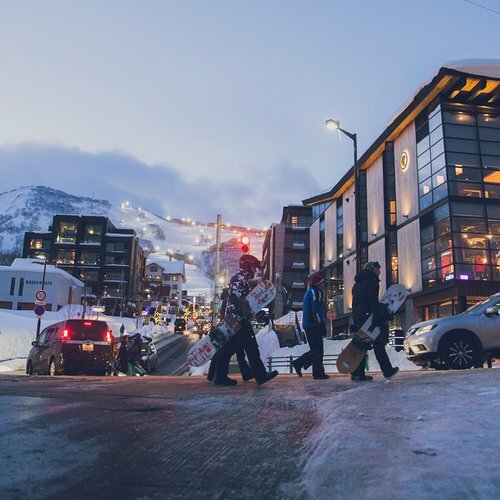 The latest Hanazono Hill Climb was a successful and fun-filled day where Niseko locals and holiday visitors assembled to enjoy the beautiful outdoors. 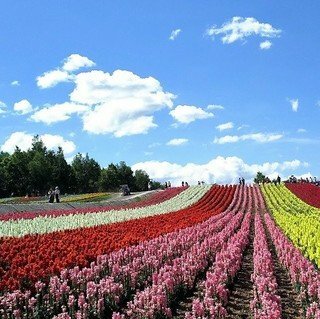 If you would like to be part of this enjoyable event, be sure to visit Niseko in August next year! Looking into taking part in one of Niseko's prestigious cycling events? 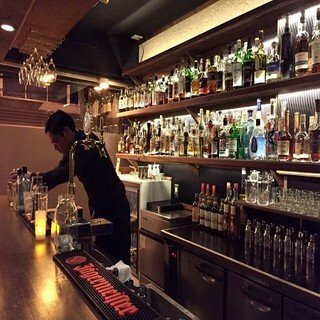 Be sure to contact Vacation Niseko's friendly reservation staff. 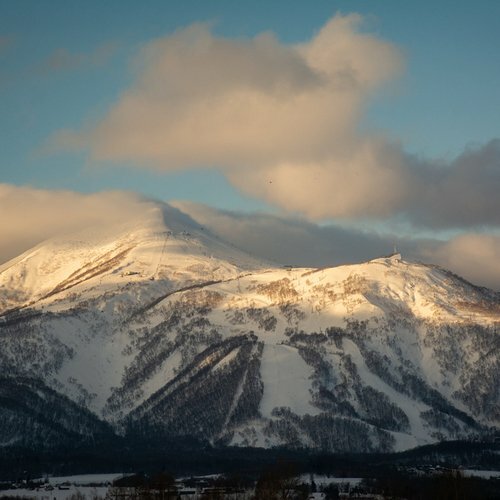 You'll discover exclusive discounts and the highest level of service available in Niseko!